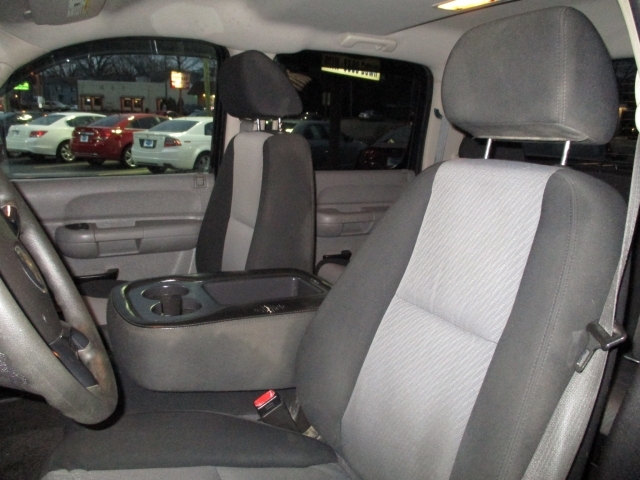 2007 Chevrolet Silverado 1500 For Sale | Bexley Motorcar Co. This 2007 Chevrolet Silverado 1500 Work Truck is a force to be reckoned with. With the rugged exterior covered in blue granite metallic paint you will turn head everywhere you drive. The dark titanium interior color plays great with the exterior blue. With only 90,000 miles on this amazing work truck it has a ton of life left in it. The 5.3L 8cyl engine give you 315 horsepower to get the job done. Some of the more desirable options on this Silverado include Electronic Stability Control, a Bench Seat (Split), a Transmission Overdrive Switch and Steering Wheel Audio Controls along with Power Locks. 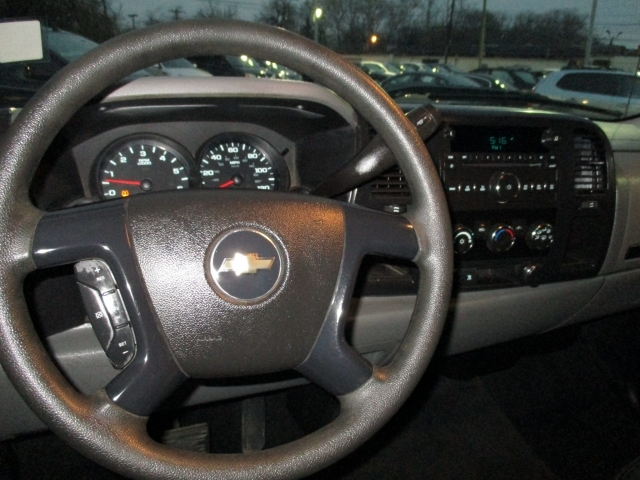 This 2007 Chevy Silverado 1500 is ready to rule the road. 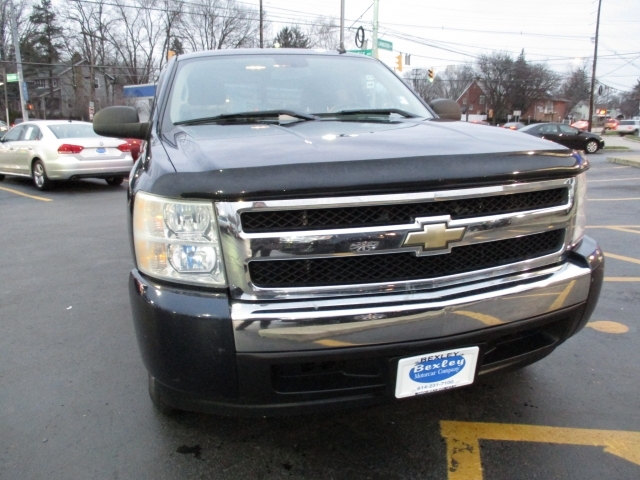 Take a look at this great truck and stop in for a test drive. Bexley MotorCar Company is located at 2253 E. Livingston Ave. Columbus OH, 43209.